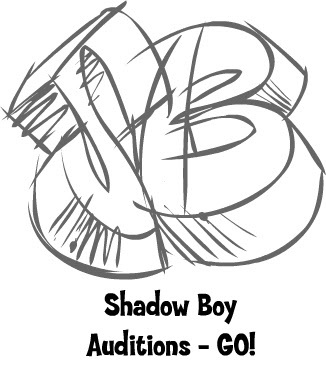 This week we held internal auditions for the cast of our new pilot Shadow Boy. A concept created by Mick Harrison and developed over the last few years by Mick, myself and many others. Now enough is enough, we're making it! It's going to blow doors down baby! We had a great deal of interest from dozens of folks at the studio for the auditioning. It was really hard to narrow it all down for the characters, but I think a fair job was done. 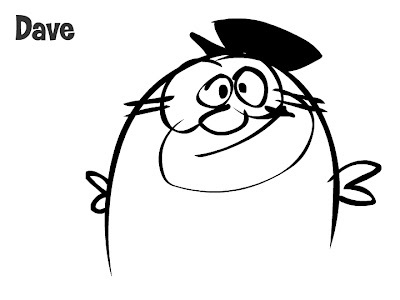 Thank you all for taking the time to help shape this cartoons! 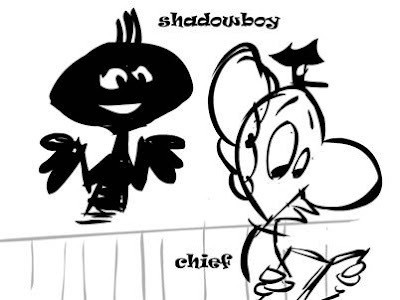 Stay tuned for animatics, designs and who knows what else! Which voices do you like? Leave a comment with your picks! 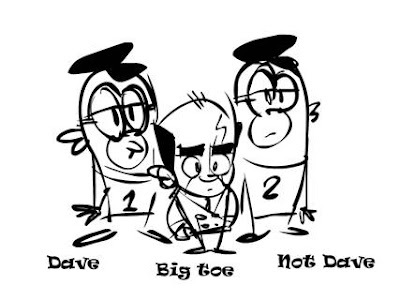 Big Toe was to be voiced by me, but Stone wanted a go at it. He did a good job! 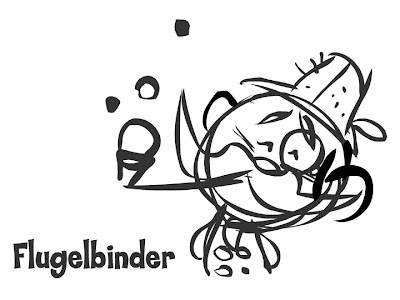 Hell he played both Flugelbinder and Big Toe during the reading. The Narrator voice was also already filled, this time by Mick, but again, there was interest so we decided to give it a whirl, what you think? Don't forget to vote on your picks, leave a comment instead of emailing me. We'll be picking our cast this week! Thanks so much for all your help!